Last Thursday, I spoke to a man who has impacted thousands of blind people. He was the man who taught me Braille. From day one, when the doors opened, he was there at the Louisiana Center for the Blind. This man’s name is Jerry Whittle. For almost 35 years, Mr.Whittle was on the front lines combatting the staggering statistics of literacy amongst the blind from a corner classroom on the second floor of a French style building on South Trenton St, in a small town in North Central Louisiana. Picture a society where only 10% of children are taught to read. Now, picture a society where 75% of working capable adults are unemployed. What right minded person would allow such a thing? Well… Newsflash! You are living in that society. 10% of blind children are being taught Braille. 75% of blind adults are unemployed. Let me also add, 90% of the blind who are employed are Braille literate. When I stepped into Mr. Whittle’s classroom in January of 2006, I barely knew the Braille alphabet. I was a few months shy of turning 23. I was no longer succeeding in my mantra of, “Fake it till you make it.” Nine months later, I was timed at reading over 90 words per minute. For someone learning Braille as an adult, it is rare to reach even the speed of 60 words per minute. To you, Mr. Whittle, I thank you from the bottom of my heart for granting me the gift of literacy. I now fight the same fight for my Marley. 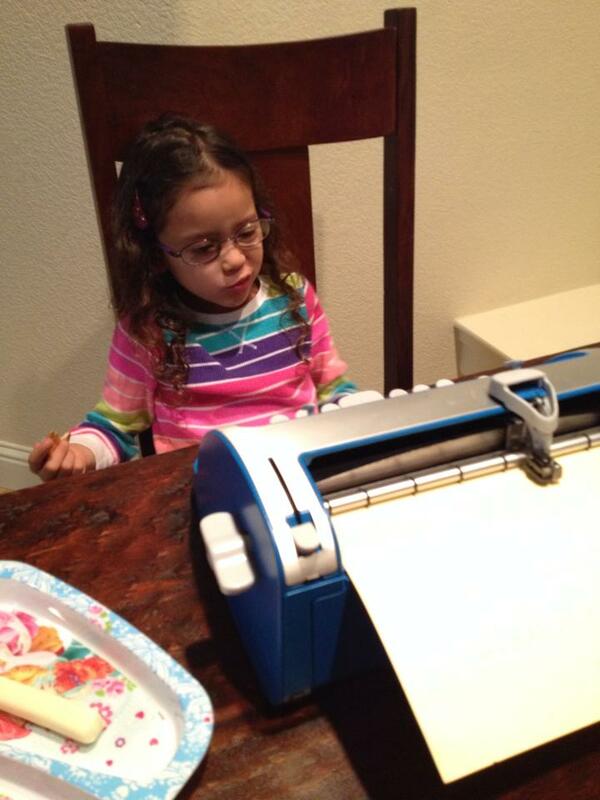 Here is a photo of Marley writing a letter to Santa in Braille on her Perkins Brailler. After his many years of writing plays for the NFB National Conventions, that even yours truly just so happens to have had a chance to star in once upon a time, he now spends his time writing novels. You can find his works on Amazon. If you are looking for a Christmas gift for the bookworm in your life, than you should check out on of Mr. Whittle’s works. 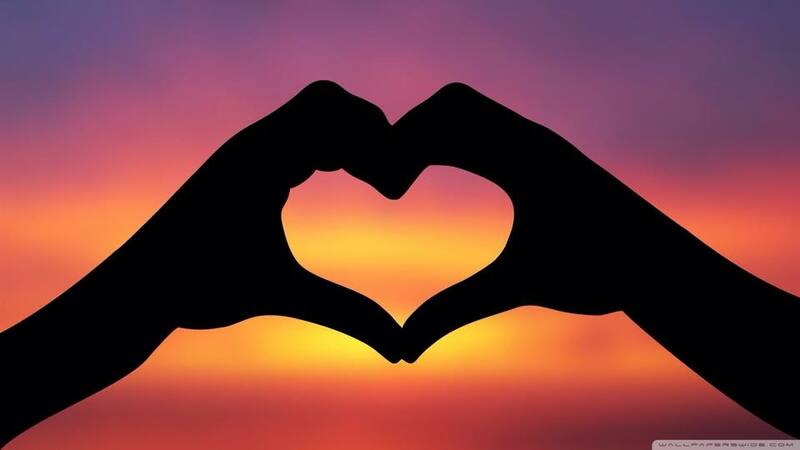 Until I blog again, make it a great day. Posted on December 11, 2014 by MamaRupp	• This entry was posted in Uncategorized and tagged Braille, Jerry Whittle, literacy, tribute. Bookmark the permalink.